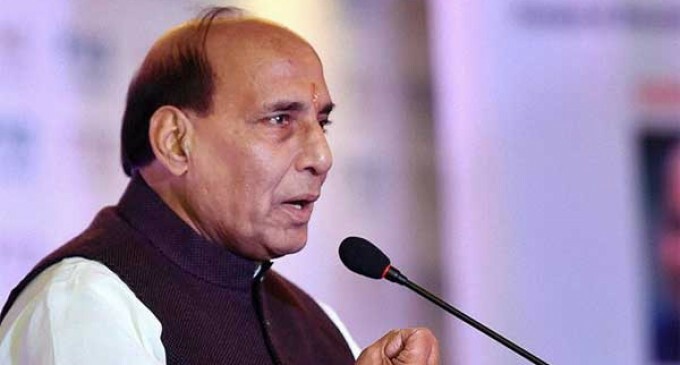 New Delhi, July 30 There will be no bilateral meeting during Union Home Minister Rajnath Singh’s visit to Pakistan next month to attend the Saarc Home/Interior Ministers’ meeting, the External Affairs Ministry made it clear on Friday. 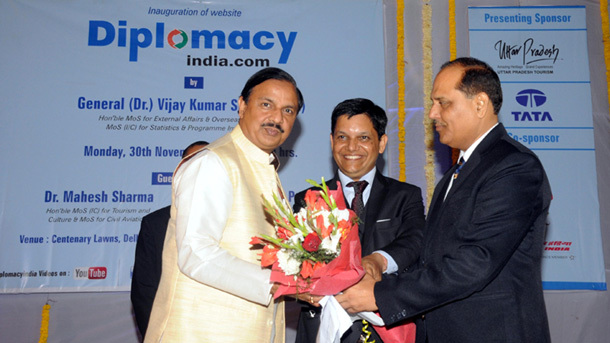 “Let me categorically state that @HMOIndia is going for SAARC event. There will be no bilateral meetings w/ Pakistan,” External Affairs Ministry spokesperson Vikas Swarup tweeted. Amid bilateral tensions over violence in Kashmir, Rajnath Singh will travel to Pakistan to attend the seventh meeting of Saarc Home/Interior Ministers on August 4. The meeting will be preceded by the seventh meeting of Saarc Interior/Home Secretaries on August 3 and seventh meeting of Saarc immigration authorities on August 2. The Home Minister has already pointed fingers at Pakistan for stoking unrest in Kashmir following the July 8 killing of Hizbul Mujahideen commander Burhan Wani. The violence has claimed nearly 50 lives and left hundreds injured. Also, earlier this week, India directed its officials in its mission in Islamabad to send their children outside Pakistan for their continuing education. The South Asian Association for Regional Cooperation (Saarc) leadership had agreed in 2005 during the 13th summit in Dhaka that Home/Interior Ministers of the Saarc nations may meet annually to strengthen cooperation in the area of counter-terrorism. The first meeting of Home/Interior Ministers was held in Dhaka on May 11, 2006. Such meetings discuss regional cooperation on a number of security-related matters and take stock of progress in various regional mechanisms. “Our participation is in the context of our ‘neighbourhood first’ policy and our commitment to regional cooperation within the Saarc framework. The meeting also provides an opportunity to underline the high importance we attach to achieving forward movement on security cooperation in the region,” spokesperson Swarup said in his weekly media briefing on Thursday.